It's simple - Given a region name, find it on the map of France, see how you score. 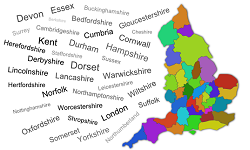 How many regions from England do you know? 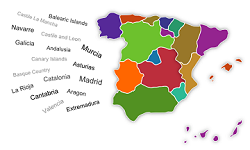 How many regions from Spain do you know? How many regions from Germany do you know? 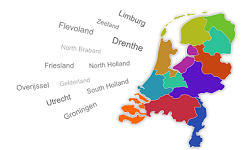 How many regions from Netherlands do you know?